Among the priorities for the Metro Atlanta Chamber: Making sure more students in metro Atlanta are able to graduate from college and fill the positions businesses are looking for and lobbying for funding and passage of a needs-based financial aid program for public college students in Georgia. Ahead of its 159th annual meeting at the newly renovated State Farm Arena, the Metro Atlanta Chamber outlined a few of its legislative priorities. On Thursday, the chamber also announced its new chair in 2021 would be Delta Air Lines CEO Ed Bastian. Metro Atlanta Chamber Chair and Atlanta-based UPS CEO David Abney said he wants to make sure more students in metro Atlanta are able to graduate from college and fill the positions businesses are looking for. 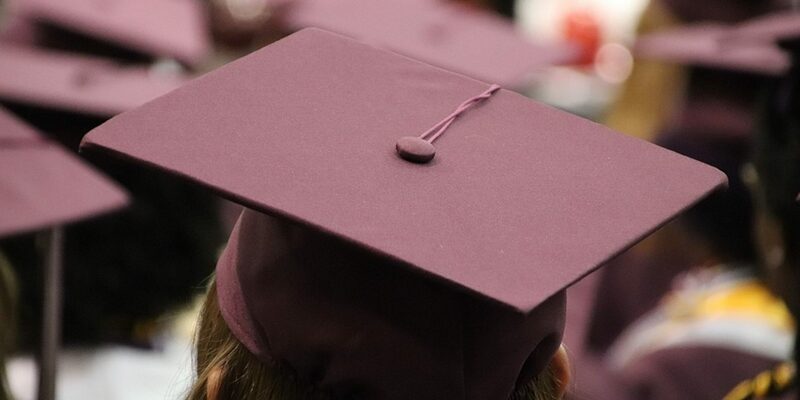 This year, state lawmakers began serious discussions about creating a needs-based financial aid program for public college students in Georgia. The current HOPE scholarship program is merit-based. The program does not have a funding source yet. The Metro Atlanta Chamber said it would continue to lobby for funding and passage of the bill in 2019. Georgia and New Hampshire are the only two states that do not offer need-based financial aid to college students. Hala Moddelmog, president and CEO of the Metro Atlanta Chamber, said the chamber will continue to focus on regional transit and bringing more business to the area in 2019. 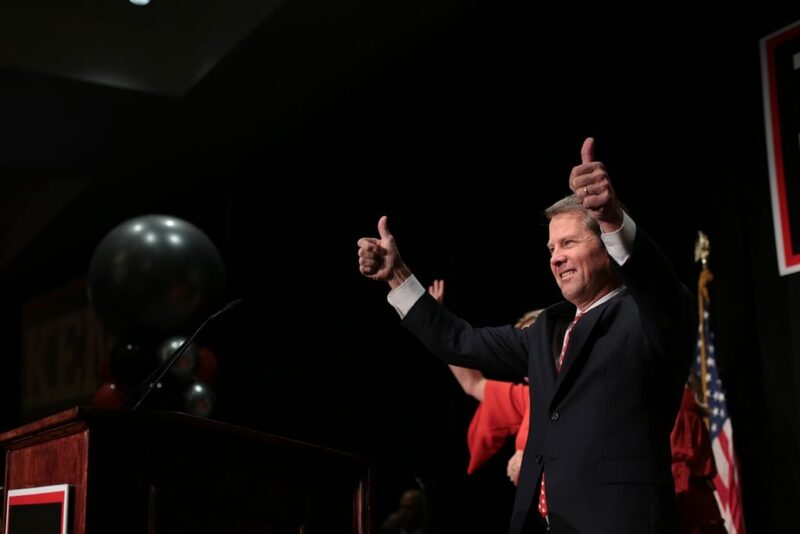 Gov.-elect Brian Kemp has pledged to pass a so-called religious liberty bill only if it mirrors existing federal legislation that was enacted in 1993. Kirkpatrick said the Metro Atlanta Chamber met with all gubernatorial candidates to discuss the group’s priorities and positions. She said the chamber has a good relationship with Kemp and his transition team. 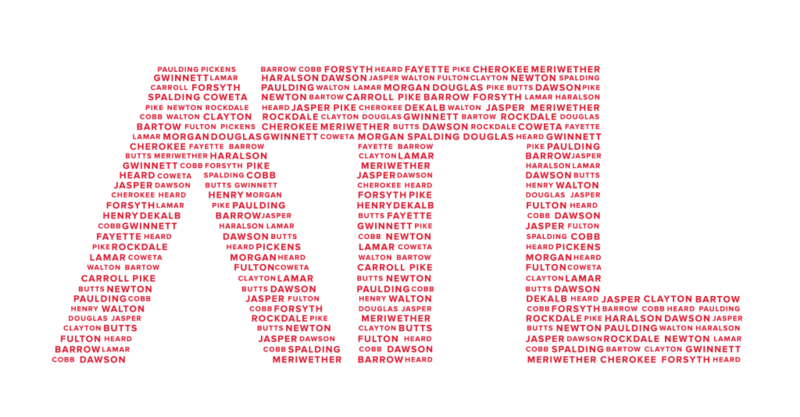 The Metro Atlanta Chamber also said it plans to have data scientists more accurately analyze the perceptions of Atlanta on national and global scales in the next year. The group estimates the Super Bowl will have a $185 million economic impact on the region and plans to host 15 official NFL events in addition to the game itself in the Atlanta area during the Super Bowl. The post Metro Atlanta Chamber Says It Will Work With Gov.-Elect Kemp, Outlines 2019 Priorities appeared first on 90.1 FM WABE.